It’s the season to pick up fresh thyme. Packed with flavor and nutritious goodness, make this delicious herb part of your next meal. 'Tis the season to pick up fresh thyme. Packed with flavor and nutritious goodness, make this delicious herb part of your next meal. 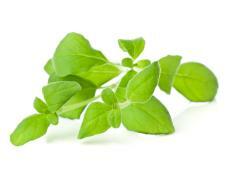 This perennial herb is a member of the mint family and is native to southern Europe and the Mediterranean. It comes in dozens of varieties but the most common is Garden Thyme which has grayish leaves that emit a minty and lemony aroma. Subvarieties include French, English and Lemon thyme. French thyme has a more narrow leaf while English has a broader-sized leaf. Lemon thyme has a more pungent citrus aroma than other thyme varieties. One tablespoon of fresh thyme has 3 calories and 8% of your daily dose of vitamin C. It also contains vitamin A, iron, and manganese. 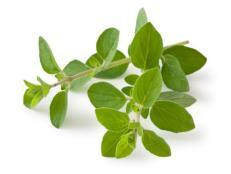 Thyme has also been used medicinally to help relieve a sore throat. 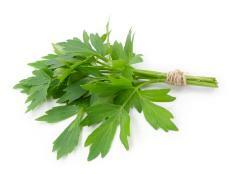 Use this herb with pork, chicken, lamb, fish, duck and veggies. It pairs very well with a variety of other herbs including parsley, sage, rosemary and oregano and is often used in Cajun and Creole cooking. It’s also a tasty addition to soups, stocks and salad dressings. Thyme leaves are so small that they often don’t need to be chopped, though doing so will release more of their flavor. To preserve fresh thyme, bundle the leaves on the stems and hang upside-down, keeping it away from the light and heat. In about a week, take down the thyme (when crispy-dry), and remove the leaves by sliding your thumb and index finger across the stem. Dried leaves can be stored in an airtight container in a cool, dry place for up to 1 year. 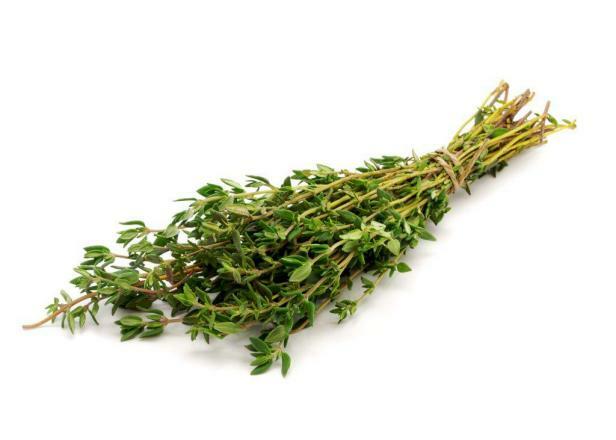 Shopping Tip: Look for fresh thyme with bright green leaves that aren’t wilted. To store, wash fresh thyme, shake off excess water, wrap in a paper towel then place in a plastic bag in the refrigerator for up to 1 week. Trim any wilted parts before storing. The Romans believed this herb was a symbol of good luck. 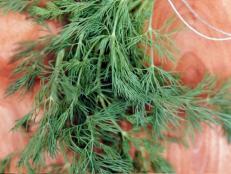 This month we’re celebrating fresh and feathery dill. In this new series, we’re exploring new ideas using our favorite herbs. Many folks buy or grow fresh herbs but aren’t sure what to do with them. 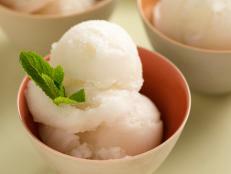 Check these fresh ideas on our first herb, mint. 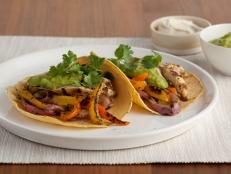 Sweet and spicy fresh oregano is totally different than the dried version in your spice rack. Fall is the perfect time to enjoy this hearty green herb. 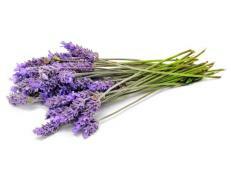 Nicknamed the "herb of love," lavender is in season now. For those new to the idea of cooking with lavender, we’ve got simple recipes to get you started. Have you even heard of this fresh herb? Here's why lovage deserves some love. 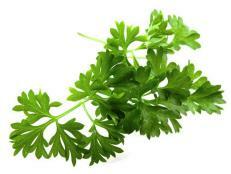 Most folks just love it or hate it – cilantro is fresh, flavorful and super easy to grow. Find out what’s to love about this polarizing herb. If you thought all fresh herbs were past their prime, you’d be mistaken. 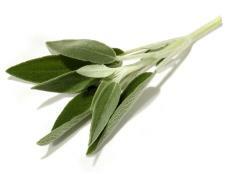 Fresh sage is now in season! 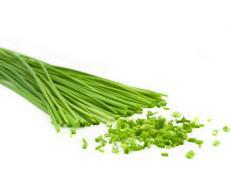 Learn why chives are so good for you, then try our mouthwatering chive recipes. This lesser-known herb is a must-have in my garden. Learn more about the flavor of marjoram, plus find out why the ancient Greeks would stock up on it for funerals.